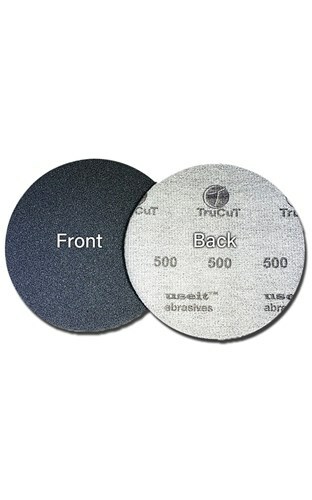 The new TruCut by CtD Pads are specially designed to give your bowling ball a longer lasting, true cut, finish. This pad will provide your bowling ball with consistency and longer performance life. Due to the time it takes to produce the CtD TruCut 500 Grit Sanding Pad ball it will ship in immediately. We cannot ship this ball outside the United States.